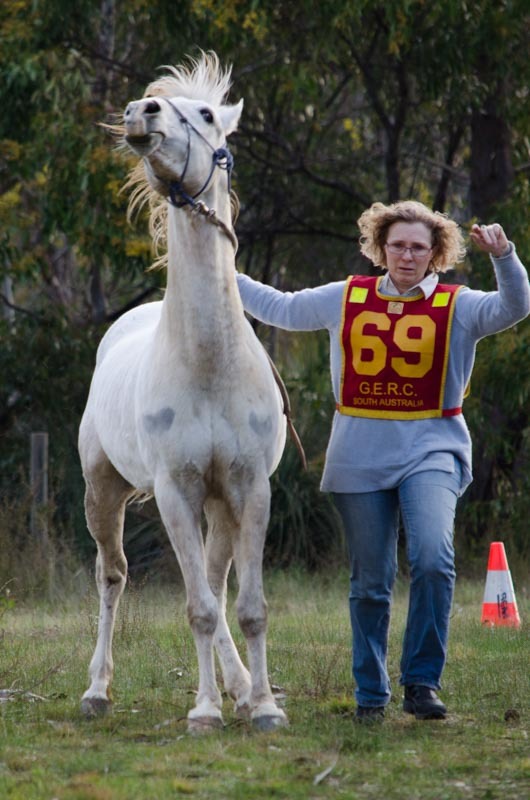 Aim: to promote and maintain the welfare of the horses, riders and other participants, such as volunteers and strappers at endurance events where hot conditions prevail. 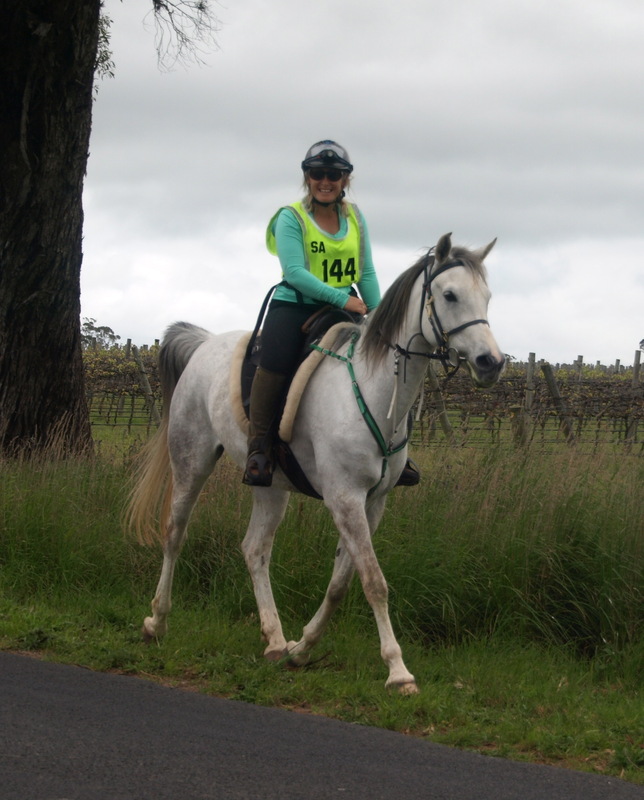 Endurance rides (i.e. over 80kms) to start early morning and ride distance to be (modified if necessary) no further than 80km** or the shortest distance that can be safely accommodated by course marking. The higher the temperature the earlier the start. Training ride to commence at dawn or in the dark if temperature range is to be in the 30s. Introductory rides to start as soon as there is sufficient day light for riders to advance safely without the use of lights. As a minimum there must be water point s at least every 8kms. Consideration should be given to water points at every 5kms, especially on the last leg. 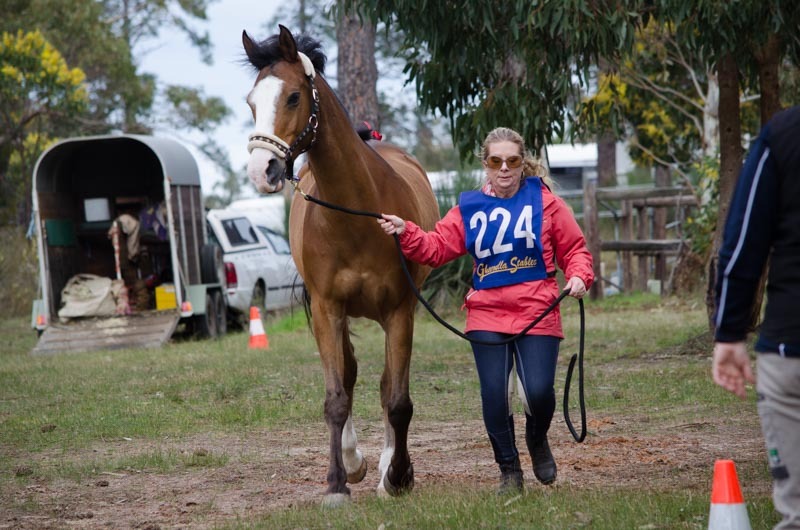 All check points to be provided with water for riders as well as horses. 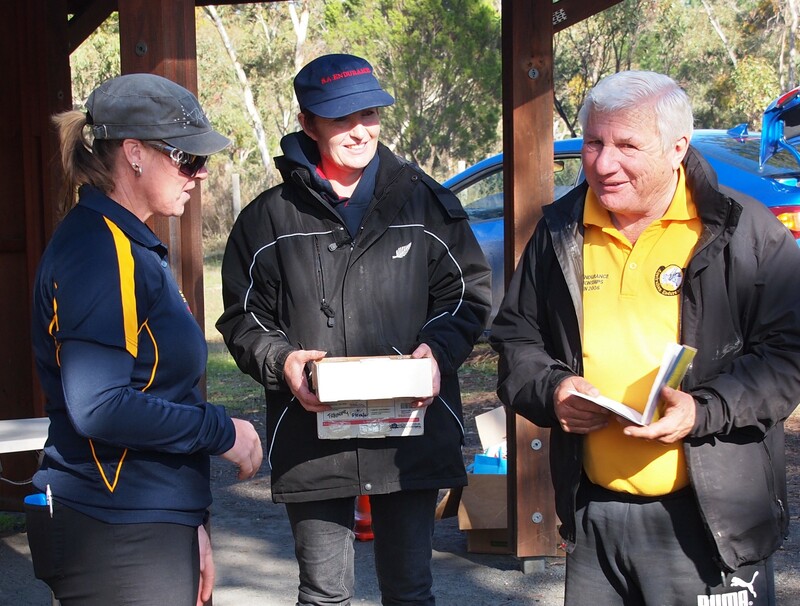 Provide shelter and shade for vet and volunteers. Provide supplementary water supplies at the ride base camp. 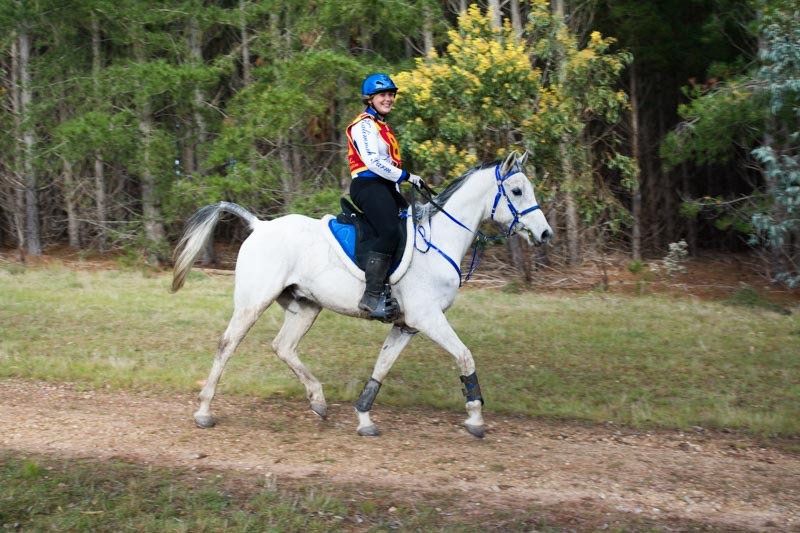 Endurance ride to be twilight start and ride distance to be (modified if necessary) no further than 80km** or the shortest distance that can be accommodated safely by course marking. 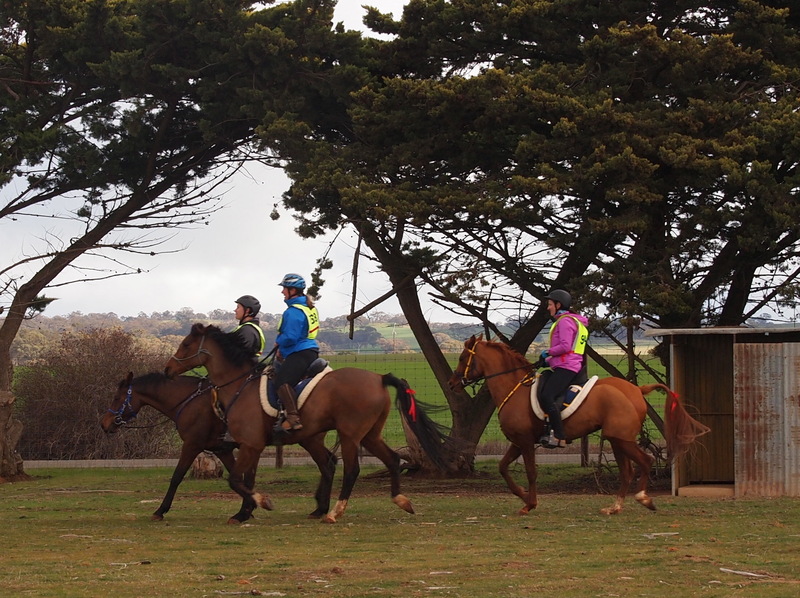 Ride to commence early to late evening with 3 legs minimum and vet gate into hold. Introductory rides no longer than 20km with 1-2 km either way acceptable. 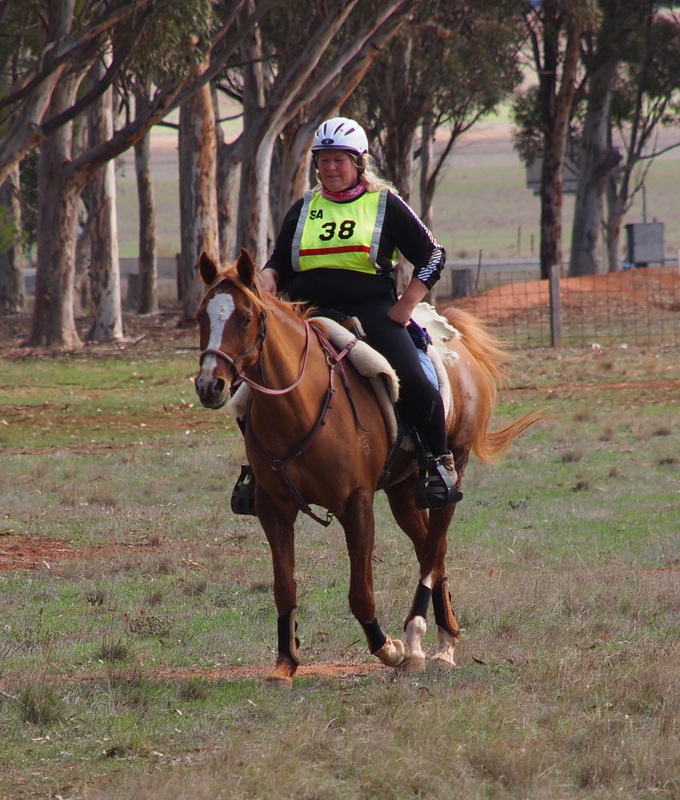 It is highly recommend that all riders carry water for own use to minimize the risk of dehydration. Riders should also consider electrolyte supplementation. All ride entrants be advised that come to the ride prepared for riding in the dark: this includes torches, with fresh batteries. 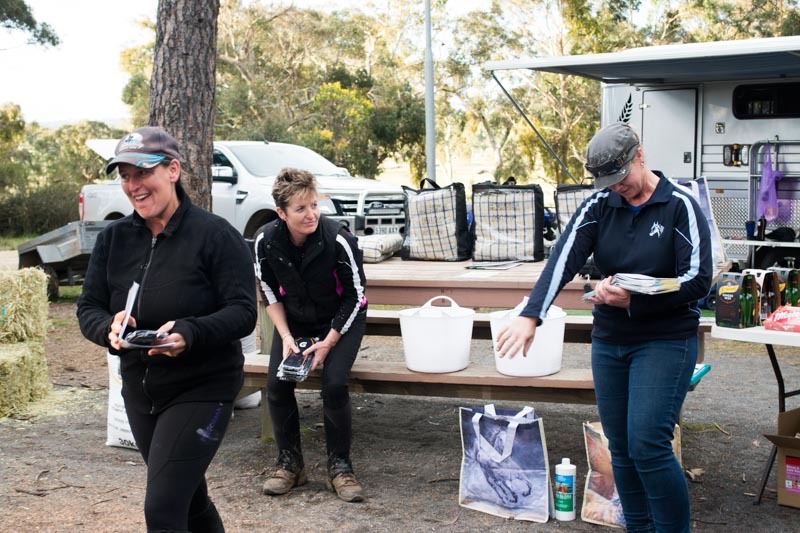 If training ride entrants are hesitant or reluctant about starting in the dark the ride organizers should encourage riders to do an introductory ride and participate in a training ride when weather conditions are more favourable. 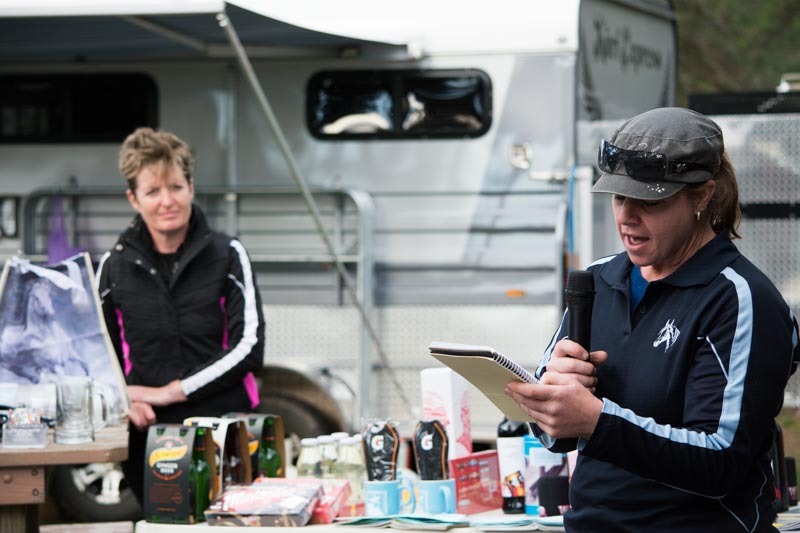 At nomination introductory and training ride entrants should be made aware of the guidelines and high temperature forecast. 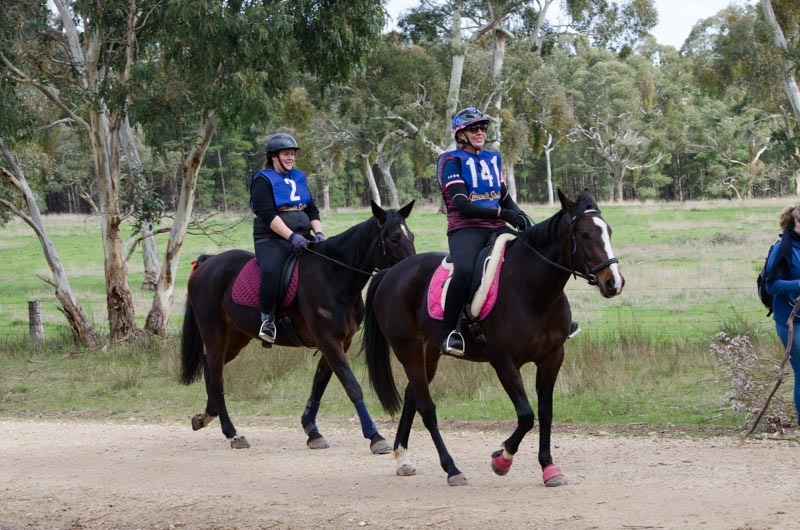 Under such conditions, riders are encouraged to travel and arrive the day before their ride so that they can be prepared for early morning start time. Riders to be advised they may withdraw from their ride at any time.